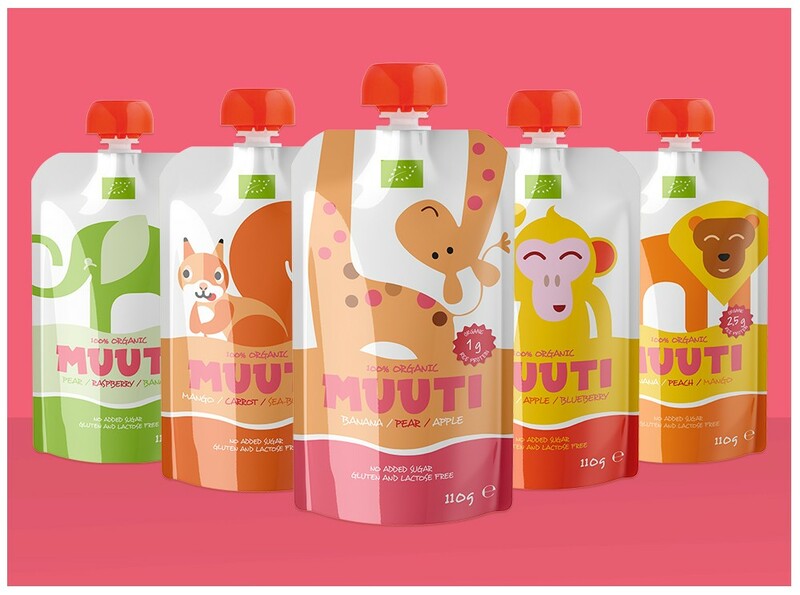 Muuti is a great snack that contains delicious fruit and berry flavours. These ecological smoothies are specifically created for kids and youth. That is why the wide range of flavours are represented by these fun and happy animals.